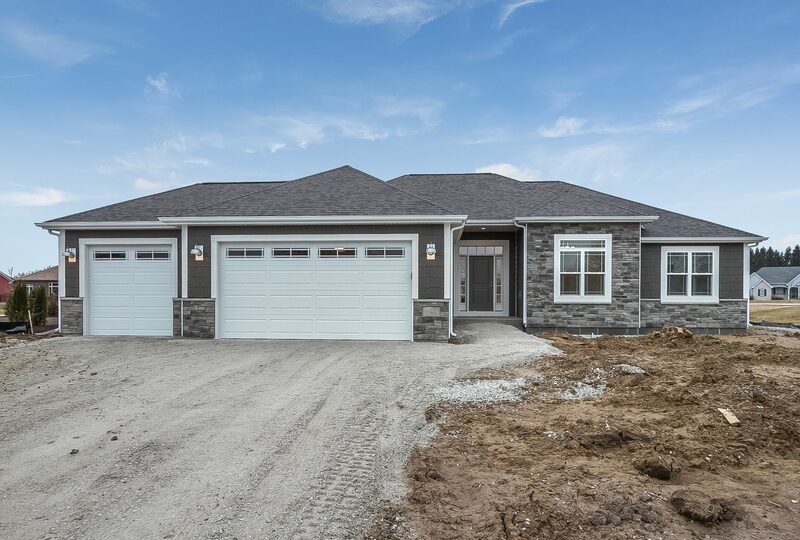 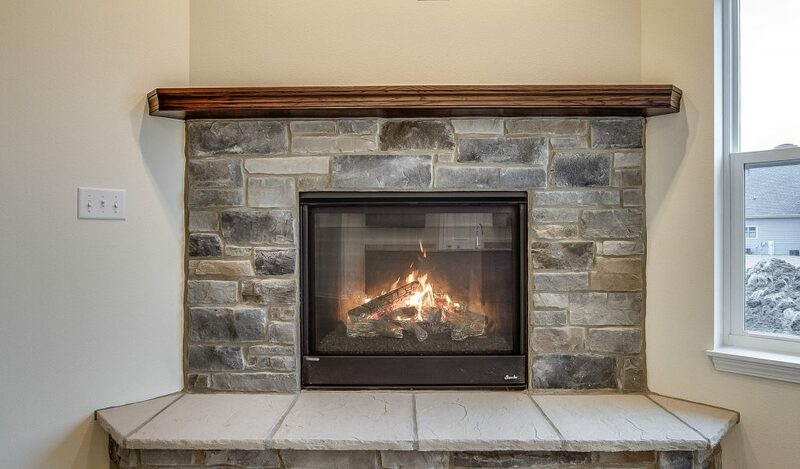 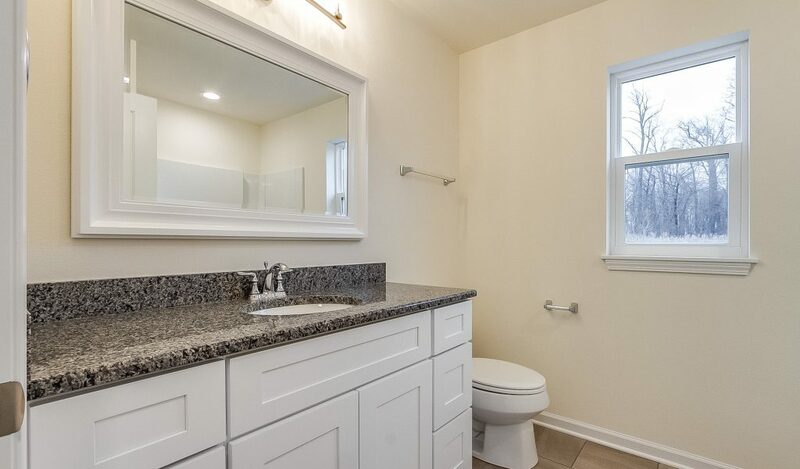 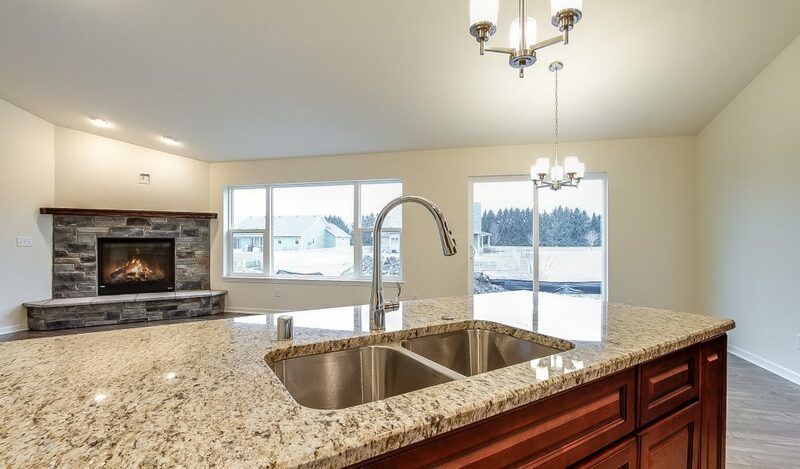 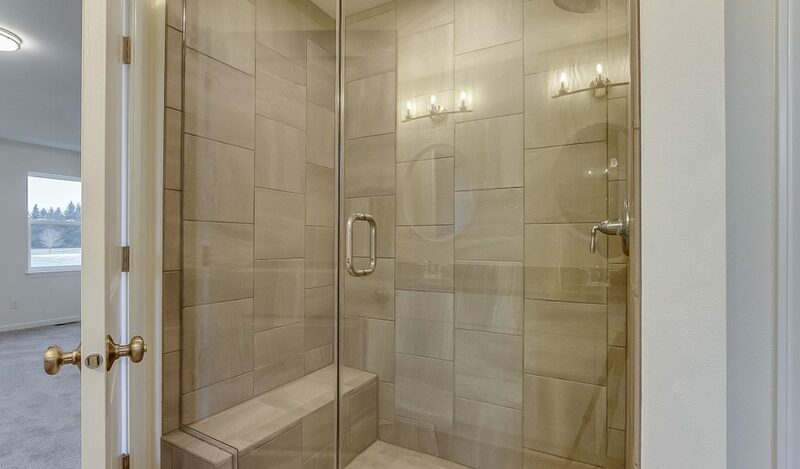 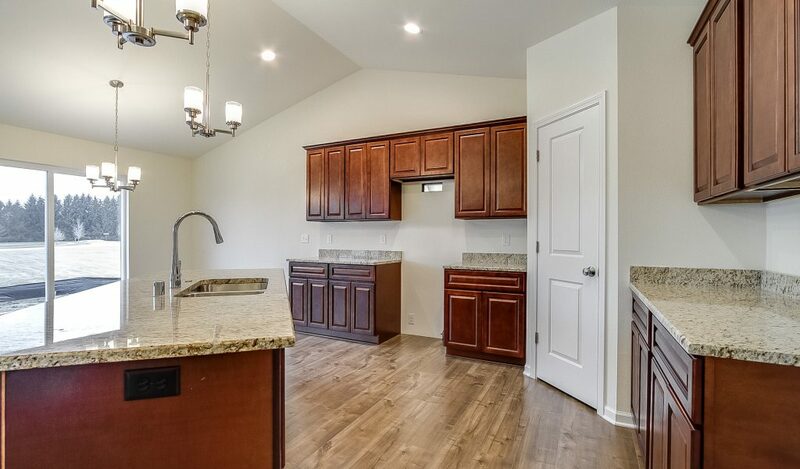 Another quality built home by trusted local builder in the desired Providence Port Subdivision. 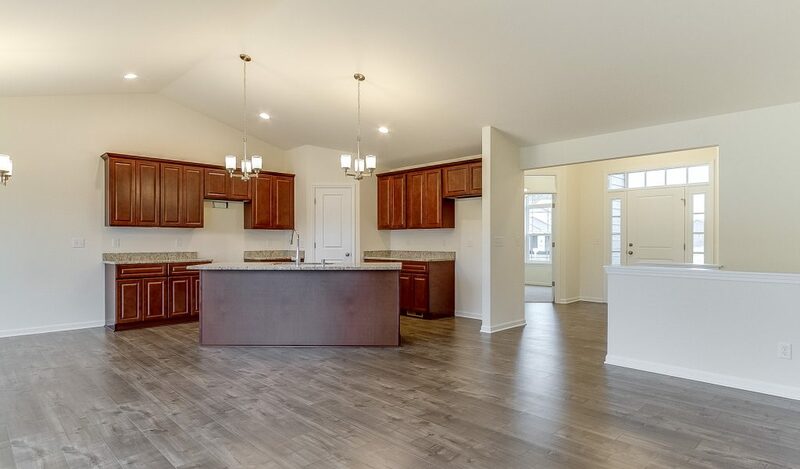 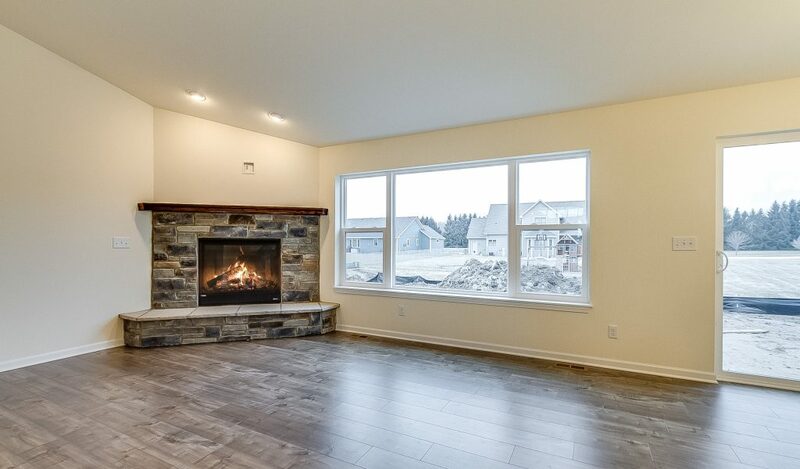 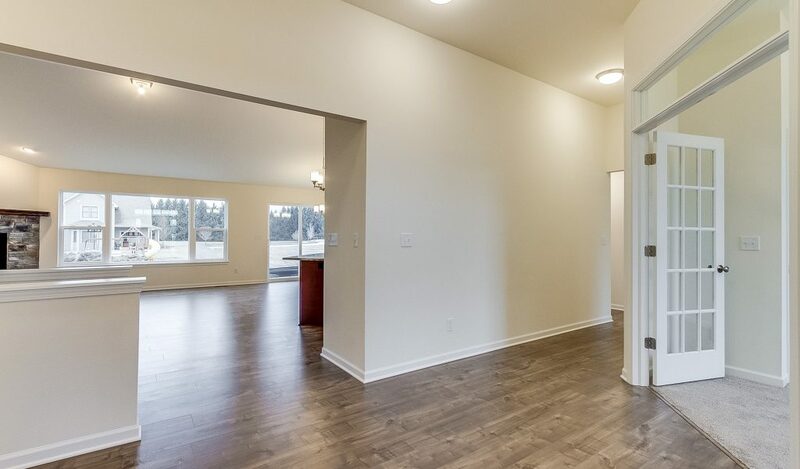 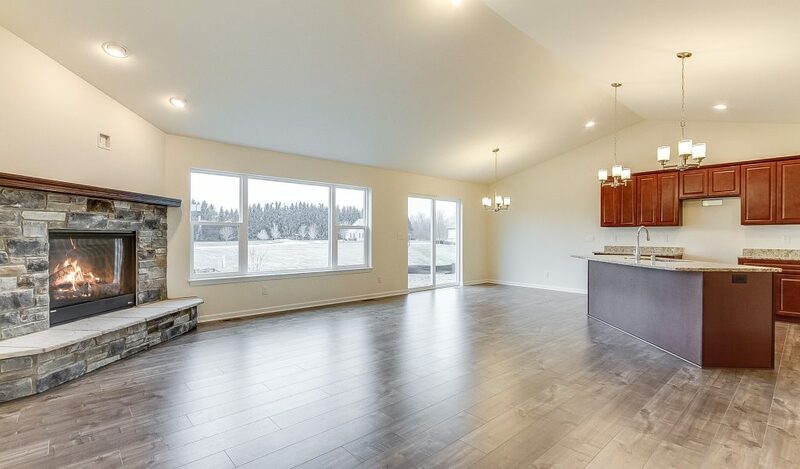 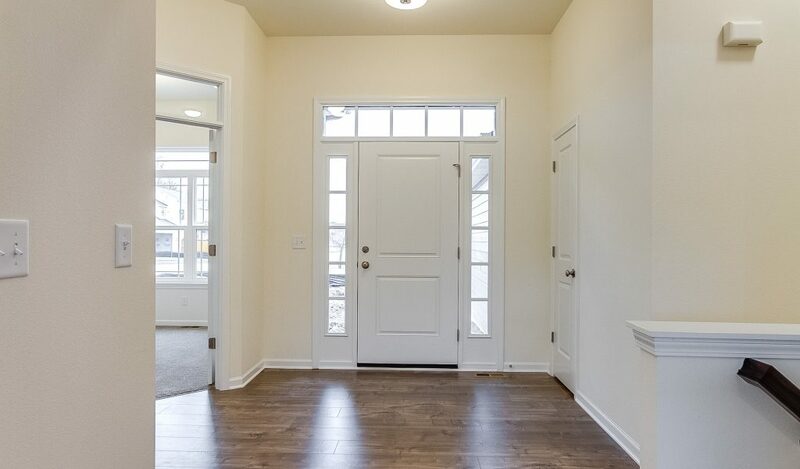 This Ivy floor plan offers open concept perfect for entertaining. 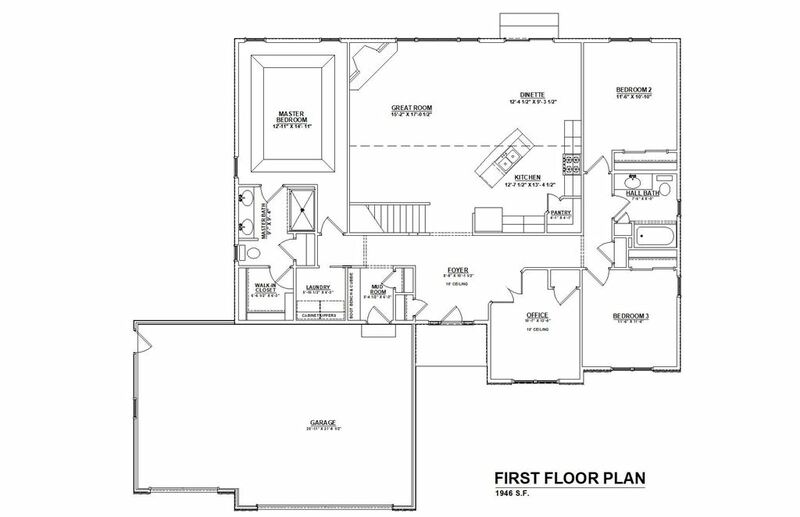 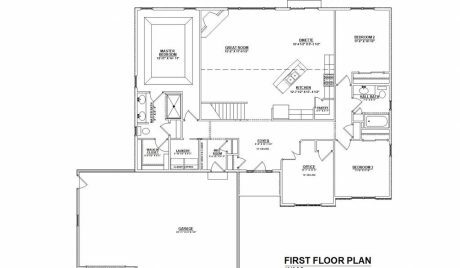 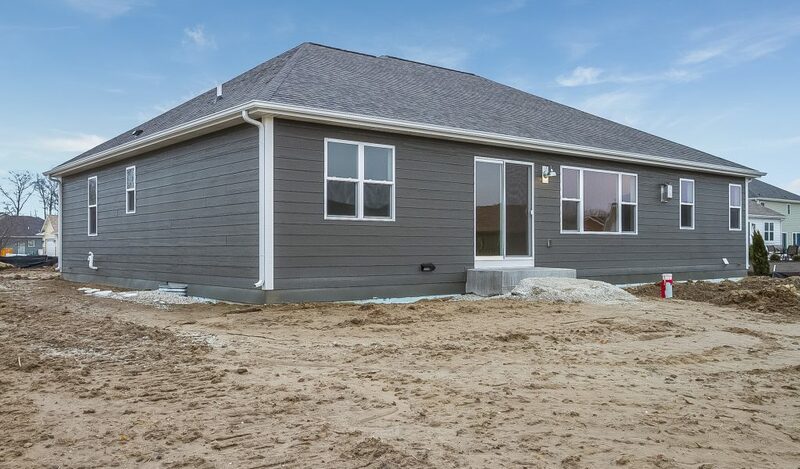 This split bedroom floor plan offers 4 bedrooms and two full bathrooms. 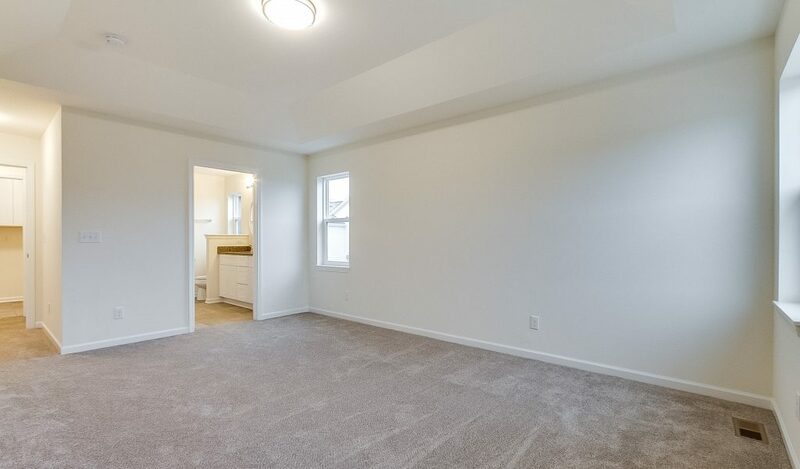 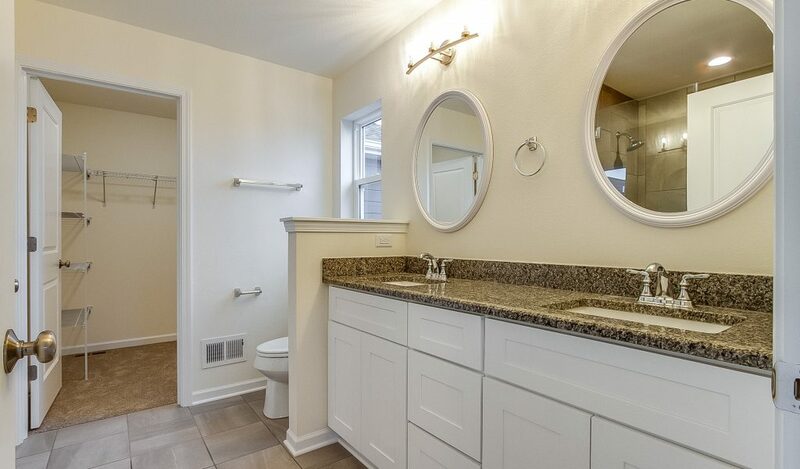 Laundry on main floor near master for ease and convenience. 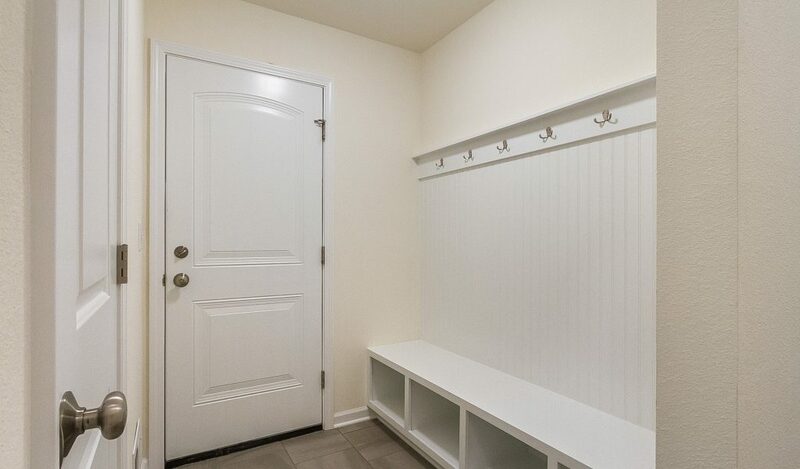 Walk-in pantry for great storage!